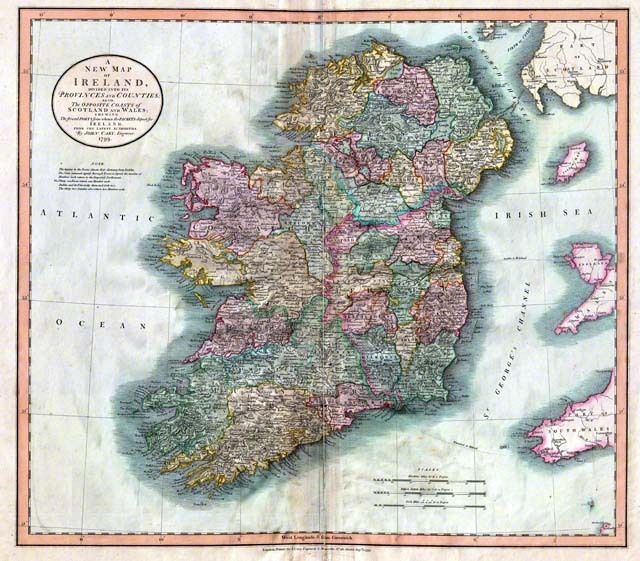 We offer high quality reproductions of antique maps of Clinton & Ireland. You can buy the maps at our gallery in Clinton, MA, at Tinker’s Cart, also in Clinton, MA, or on this page (see form below). For a limited time, if you buy your map, we will give you 20% off the purchase of a frame. Each map is printed on high quality archival mat paper using the same fine art reproduction process we use for our giclee prints. IMPORTANT: These are high quality reproductions of antique maps and are NOT original antique maps. 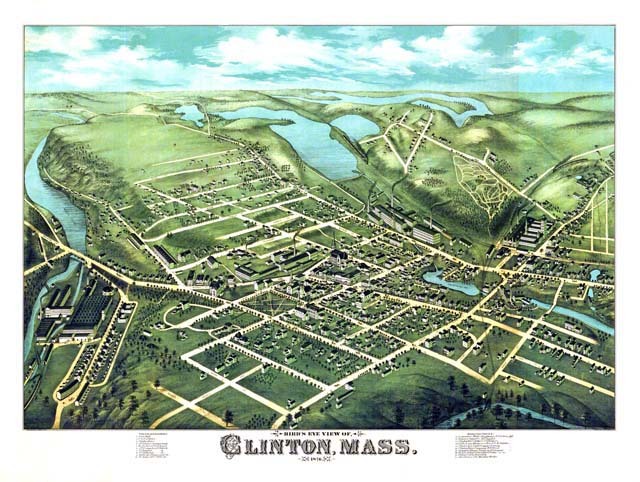 The map of Clinton, originating in 1876, is a wonderful “aerial” view of the town, showing most of the buildings that were present at the time, along with a view of the area that later became the Wachusett Reservoir. 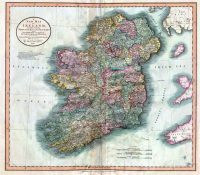 The map of Ireland, originally published by John Cary in 1799, is a beautifully detailed map of the Emerald Isle, showing all provinces and counties. We hope to add additional maps soon. If you’re looking for a map of a specific location (country, state, city or town), give us a call. Also, if you would like a custom size or choice of paper (or canvas) for your prints, call us to get a price; we do all our own printing, so we can create the print that you want. 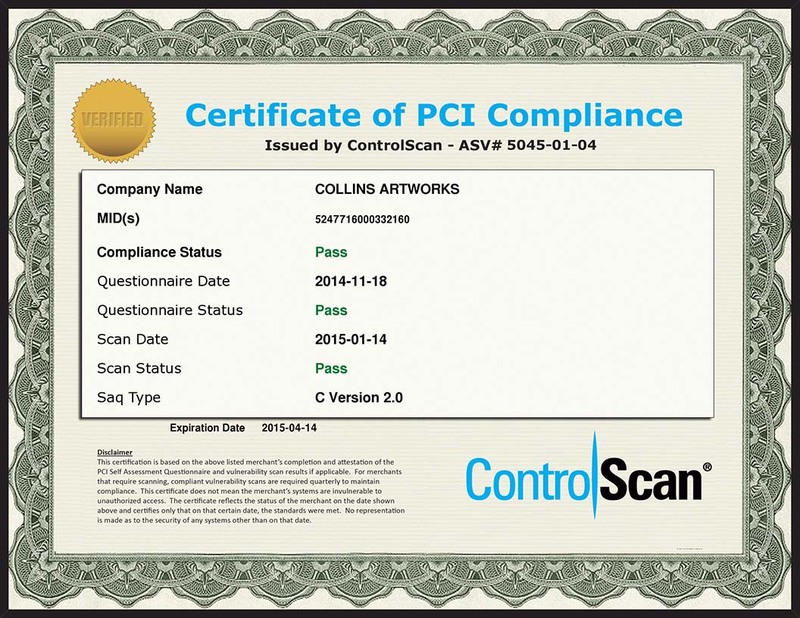 This entry was posted in Fine Art, Maps and tagged All, FineArt, Maps on May 12, 2014 by Collins Artworks.